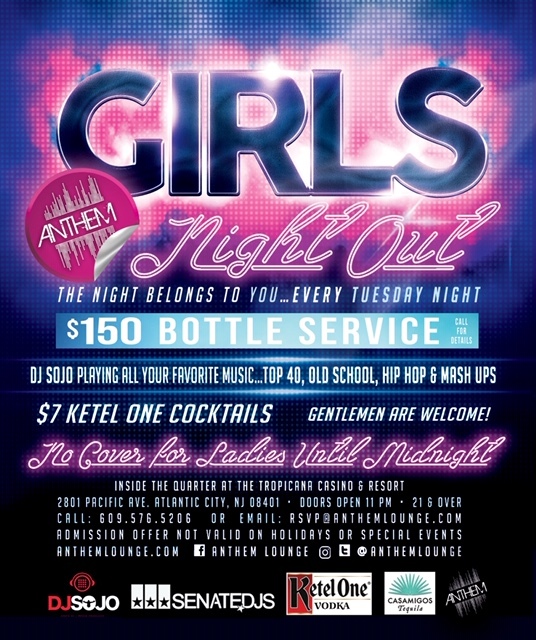 Anthem is a Vegas-style themed nightclub that integrates the feel and ambiance of a Miami style dance club. Giving you a visually stimulating experience with for an intimate concept in nightlife, ANTHEMS will be played from 10 PM until the sun rises. 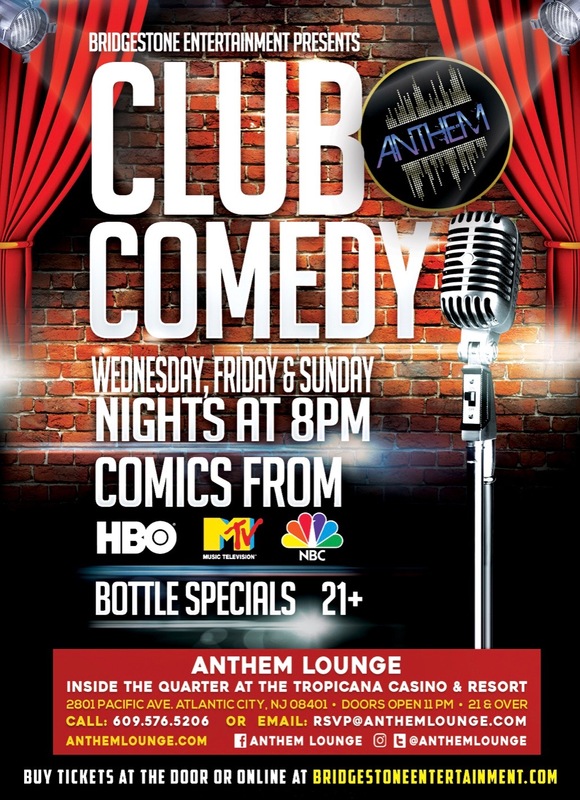 Anthem Nightclub in Atlantic City provides a creative concept and has a strong presence with delivering a personal touch on customer service and music. 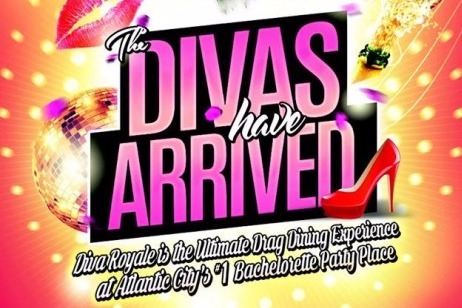 The founders are longtime AC nightlife residents Carrie Washington and Lambros Tsikouras, who both managed the same space when it was named 32º Luxe Lounge. 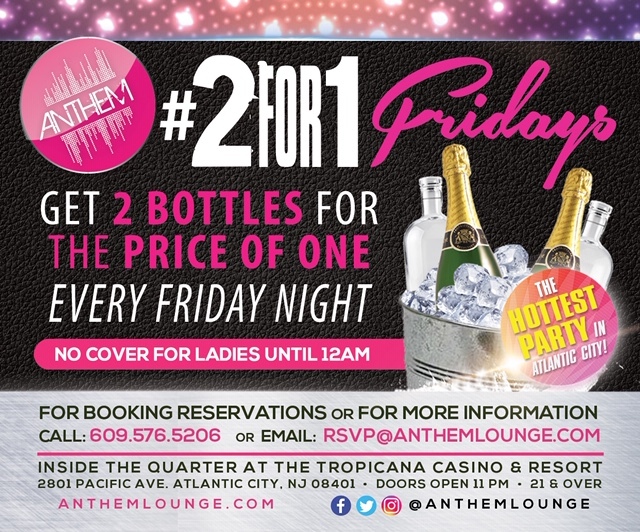 Carrie and Lambros' goal is to focus the energy on being one that never settles down, even at 4 AM while every nightclub in Atlantic City has their doors closing, Anthem continues. 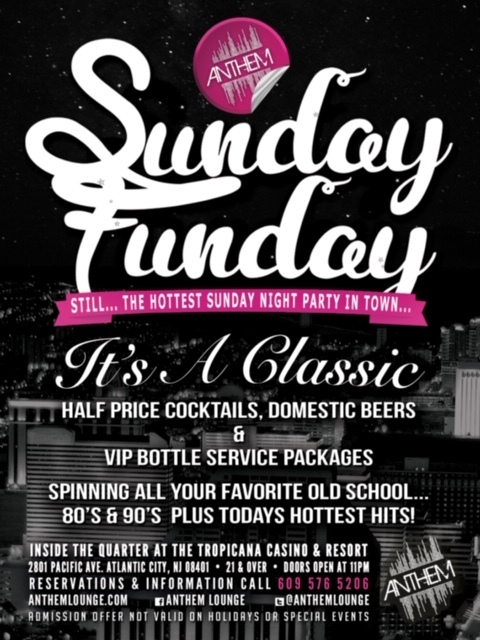 Contact us now and join the ANTHEMS as we keep the volume and party going inside The Quarter of the Tropicana Casino & Resort in Atlantic City, NJ. 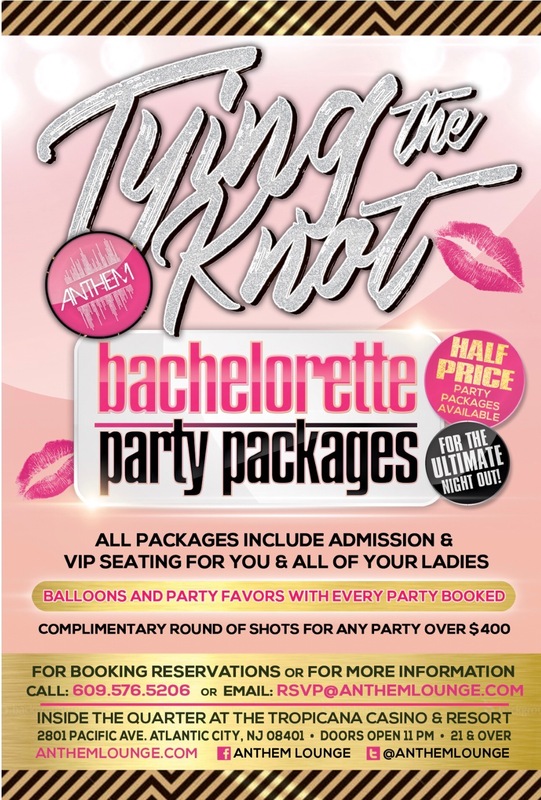 Bottle Service packages and reservations are available now by calling 609-576-5206. 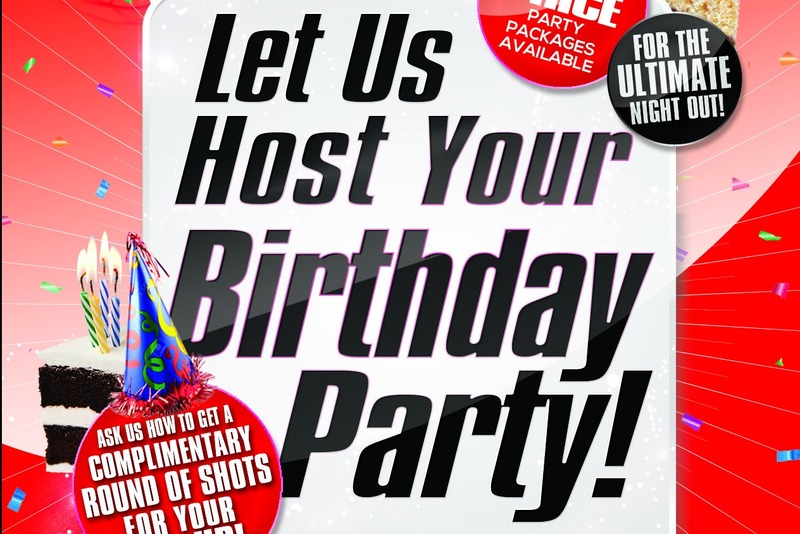 Birthday, Bachelorette and Private Party packages are also available alongside Catering services located in the Quarter of the Tropicana Casino & Resort in Atlantic City. ANTHEM is built to represent what a top-shelf experience is supposed to feel without the attitude, black card, or articles of clothing in order to enter. ANTHEM is the platform of enjoying timeless music and creating a timeless experience with a group of people who know how to ROCK AN ANTHEM! 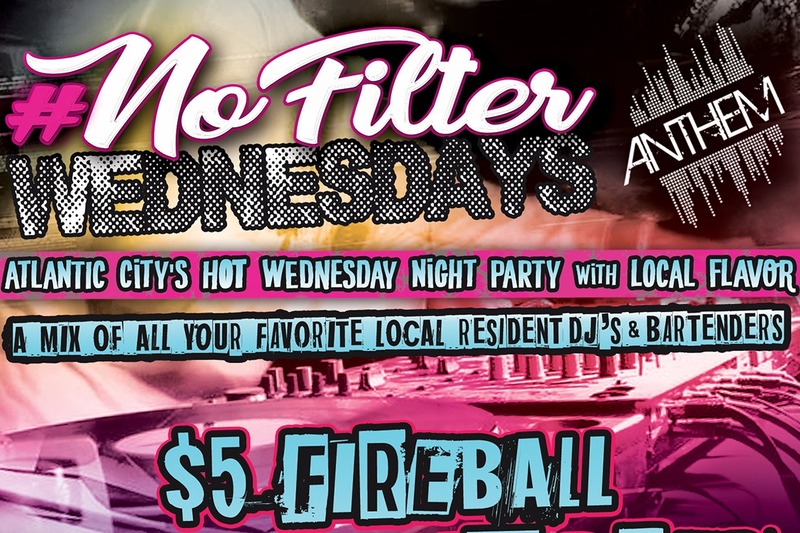 Complimentary admission along with drink specials are not valid during holidays and special events. Dress code is fashionable with no sneakers, hats, boots, athletic clothing, shorts & sweats.